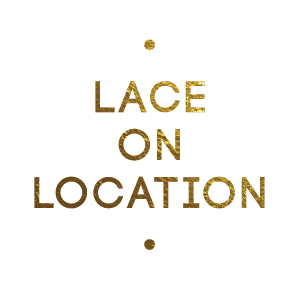 This post is coming a bit late but Lace Cosmetics is finally open for business!!! The launch party was held at the Defoor Centre in Atlanta on February 5, 2011 and it was a night to remember. When it got down to crunch time, we were totally beside ourselves with the unknown. We had no idea how many people would show up (there were over 200 people), if the product would be well received (yes! ), if the atmosphere would be good (yes) and whether or not I, the founder of Lace, would freeze up during the speech that I had been dreading for so long (answer: yes i did). So many friends and loved ones attended but the amount of people that I had never met and just came because they heard about it through the grapevine was unbelievable!